SIPPEX is ISO 9001 certified since 1998 and ISO 15378 since 2009. Products provided by SIPPEX are mainly aiming at customers in healthcare fields, and most of the time in the pharmaceutical industry. Therefore, we expect to offer high-quality products to customers, and satisfy their current and future needs, thus winning long-term cooperation with them. 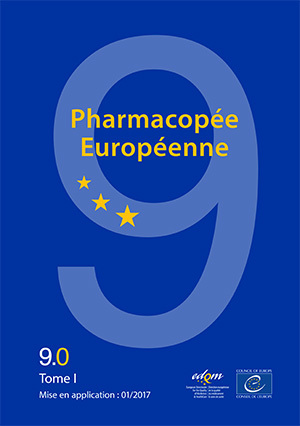 The high quality production of Sippex satisfies all European Pharmacopoeia requirements. The products are USP class VI certified. Sippex has D.M.F.registration numbers at the United States F.D.A. Sippex Kejie in China is certified by SFDA. Our production is recorded, validated and controlled throughout the process to ensure the expected level of compliance by our customers. Our machinery is built in cleanroom ISO Class 8 (Class 100 000).